I know this heading sounds like a quick click bait, but unfortunately, it is not. 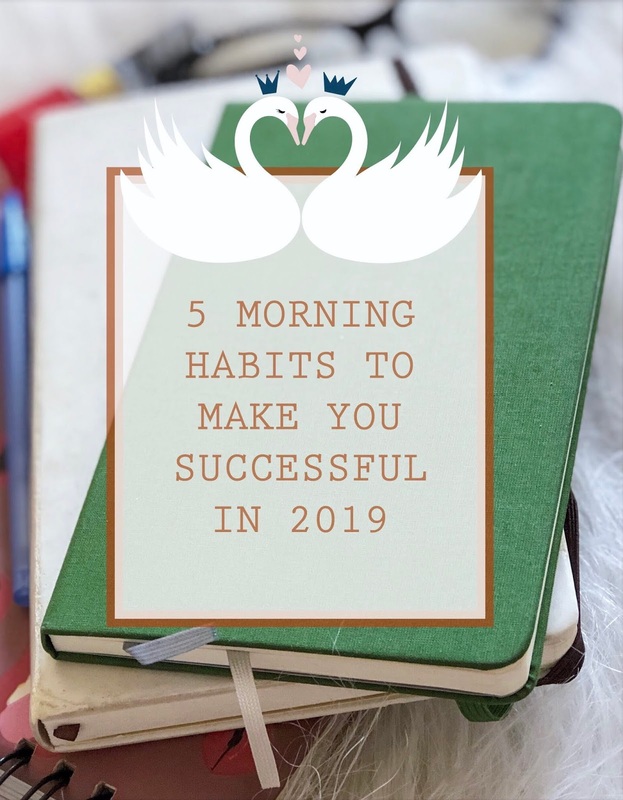 In 2019 I decided that my morning routines had to change to help boost my day and self-confidence. You may wonder how awful was my past experience, and what I was that warranted a change in attitude. For the past three to four years my routine was subtle. I barely had breakfast, read my bible, do a little workout, had a cup of water (if I reminded myself) and I drove off to work. None of what I explained, asides reading my bible was preparing me for a positive day. Devotionals: Reading your bible is not enough, get a plan or a guide that speaks to your situation or inspires you towards achieving a set goal. Having a bible plan leads you into Gods plan for your day, providing inspiration. Breakfast: Always drink tea. I am a strong advocate for tea and not coffee because the later has substances that are unhealthy and addictive. Podcast/ Ted Talks: Listening to a morning inspirational podcast or tedtalk improves your knowledge of the world and strengthens one's resolve to make a lasting impact on their generation. Read Ten chapters to a book: This can be a very positive boost to your self-esteem and improve your writing skill. Also reading is refreshing, and you head out feeling educated. Exercise: To be candid exercising is spiritual, and the way you feel afterwards is rewarding. You can watch online yoga tutorials, or normal exercise to help with instructions. Thank you love, for dropping a comment below. I will like to know how this helped you in a month or two.